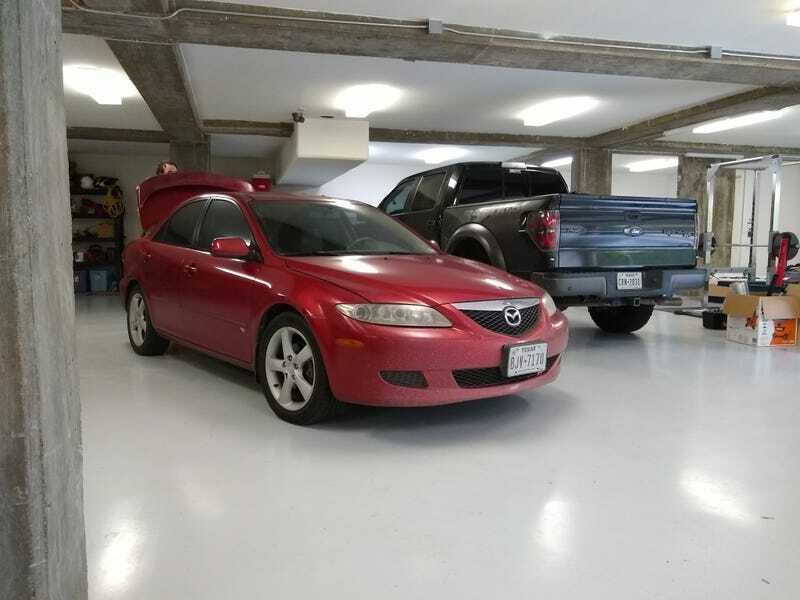 2003 Mazda6 V6 5MT. 160k miles, 2 owners, complete maintenence records since new. Needs clutch and front wheel bearings. $1500. Cruises real nice on the highway and got about 25mpg. Leather seats, bose, has an aux cable added. Is car. Does car things.